Spott Lucey & Wall is a local CPA firm providing a full range of taxation and attestation services. We have over 30 years of experience assisting our domestic and international business and individual clients manage their demanding cross border transactions. We offer our clients extensive technical skills and resources to provide solutions to complex business issues. Our professional staff has been specially trained with the quality and depth of knowledge to help our clients succeed. World-renowned, The Fairmont San Francisco hotel presents an awe-inspiring picture of historic San Francisco. The grandeur of the hotel coupled with its reputation for impeccable service promises a truly memorable experience. Known for turning moments into memories for leisure and business travelers alike this luxury San Francisco hotel has been host to some of the most influential meetings and events, breathtaking weddings and personalized special occasions of the century. TIQ-North America oversees the trade and investment portfolio across the North American markets, inclusive of the United States of America, Canada and Mexico. 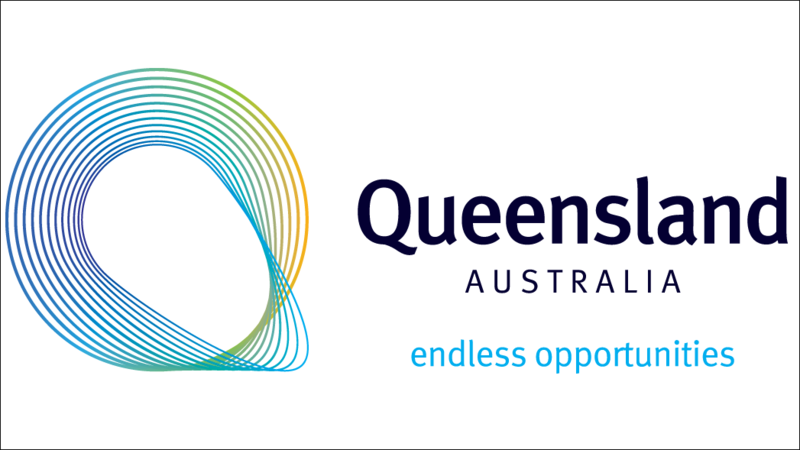 TIQ advises and supports Queensland companies with their market entry strategy and promotes Queensland’s capabilities across key sectors. The North America market has a focus on supporting technology from Queensland including mining technologies, agritech, life sciences, medtech and defence together with traditional industries such as food & beverage and education. In addition, the agency supports the Queensland Government “Advance Queensland” agenda across North America; supporting international pathways for startups and attracting investment into priority sectors such as biotech, bio-industrial, renewable energy and life sciences. Seyfarth Shaw LLP provides thoughtful, strategic, practical legal counsel to client companies and legal teams of all sizes. With more than 850 attorneys in the U.S., London, Shanghai, Melbourne and Sydney, we offer a national platform and an international gateway to serve your changing business and legal needs in litigation, employment, corporate, real estate and employee benefits. In this age of 'big company' buyouts, increasing consolidation and mass production, Old Bridge Cellars brings you a group of Australian winemakers who retain their belief in artisan winemaking. Respecting the land and with minimal intervention in the winery, their wines remain true to the soils from which they come. We see as our mission the promotion of Australia's 'real wines, ' championing those winemakers who give everything in their pursuit of truly distinctive, regionally defined styles that sit comfortably with the world's best. And who believe they can do it even better again next vintage! Atlas Wealth Management is the leading provider of Aussie expat financial advice. No matter where you are based in the world, we have the experience in providing financial planning and wealth management services to the Aussie expat community. With clients in over 18 countries it doesn’t matter whether you are based in New York, Hong Kong, Dubai or London we have the skill and expertise in ensuring that the advice that you receive is tailored to you. Our specialty is in providing Aussie expat financial advice and it is not something we do from time to time – we do this for a living. From the warm waters of the Great Barrier Reef to the cool island ark of Tasmania, we’re working to develop practical solutions to some of Australia’s biggest environment challenges so that people and nature can thrive. Telstra is a leading global supplier of managed network services and international data, voice and satellite services. It is a division of the leading Australia-based, telecommunications and media services company, Telstra Corporation Limited and owns one of the most technologically advanced IP backbone networks in the world. Together with its offshore subsidiaries and international investments, Telstra serves over 200 of the world’s top 500 companies, spanning Europe, Asia Pacific and the Americas. Telstra operates award-winning networks which are amongst the largest and most diverse in Asia Pacific. We have operating licences and landing rights in most major Asian markets, the US and EMEA, facilitating access to over 1,400 Network Points (PoPs) in 230 countries and territories. We are the San Francisco office for New South Wales (NSW) Trade & Investment – an Australian State Government economic development agency. Melbourne, Victoria is Australia's tech capital. With a lifestyle that is envied around the world, Melbourne is home to one of the Asia Pacific's leading technology and startup clusters, offering access to deep talent (highest number tech graduates in the country) through its world-class education system and superior infrastructure. The Government of Victoria is committed to building capability and supporting a growing network of investors, accelerators, incubators and technology parks. The Victorian Government Business Office (VGBO) in San Francisco is your single point of entry for tech investment in Melbourne and we welcome the opportunity to discuss your business needs and provide services that will allow your company to build a strong business future in Asia Pacific. For more information or to contact our VGBO Americas team, please visit www.invest.vic.gov.au/all-offices/americas/san-francisco. Founded in 2009 and based in San Francisco, Insightly is backed by $38 million in funding over three rounds from leading venture capital firms: Emergence Capital Partners, Cloud Apps Capital Partners, Scott Bommer and Sozo Ventures. We designed Insightly as a simple to use yet, powerful, Customer Relationship Management (CRM) system for small and midsized businesses,and enterprise teams. It has been engineered from the ground up to focus on managing customer relationships by ensuring that what is sold actually gets delivered, and in a way that exceeds customer expectations. 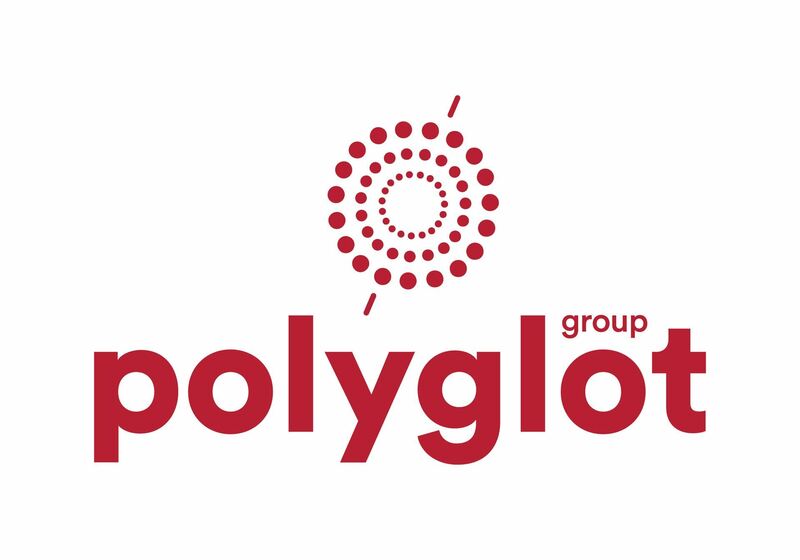 Founded in 1995, Polyglot Group is a leading global boutique consultancy dedicated to helping businesses expand & optimize their operations both locally & across borders. As a one-stop shop, our sole mission is to ease business growth by breaking through cultural barriers. We do so by providing tailored and comprehensive solutions in HR Consulting & Outsourcing, Talent Acquisition, Payroll Outsourcing, Translation & Interpreting as well as Business Setup.